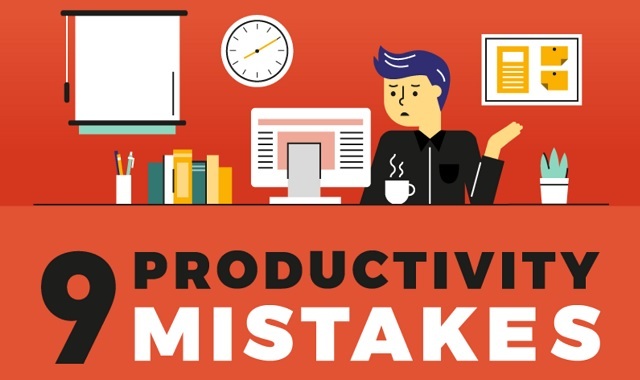 9 Productivity Mistakes You're Making in the First 10 Minutes of Your Day #infographic ~ Visualistan '+g+"
Think about how you spend the first 10 minutes of your work day. Do you make a coffee? Watch a YouTube video? Catch up with the news? Although it feels like no time at all, how you spend the first 10 minutes can make or break the rest of your day. So, what mistakes should you be avoiding. Check out the infographic below.